Very warm and comfortable coat. I wore it in a freezing temp with just a t-shirt underneath . 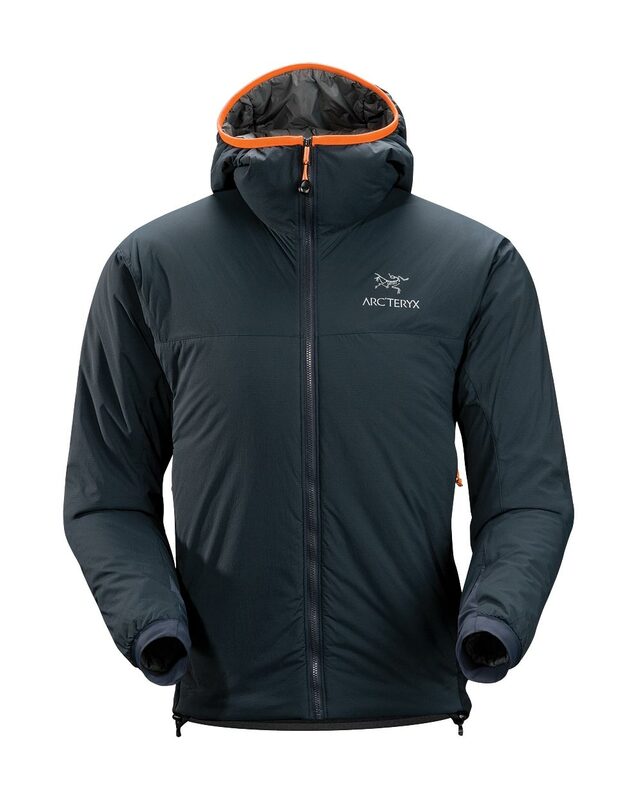 Awesome and less expensive than the down jackets I tried and didn't like as much.